Soon, fans of the Pokemon TCG: Sun & Moon Series will be able to easily track all their cards with the help of an official app from The Pokemon Company. 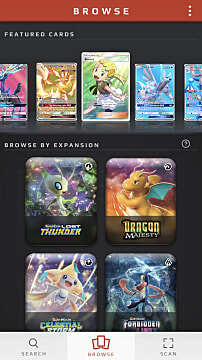 The Pokemon TCG Card Dex is a free app that tracks not only the main series of cards but all expansions and even promo cards some lucky players may have acquired. Pokemon TCG: Sun & Moon players in Sweden already have access to the app thanks to a soft launch in their country. Unfortunately, the rest of us will have to wait until it rolls out in our countries in order to give it a whirl. 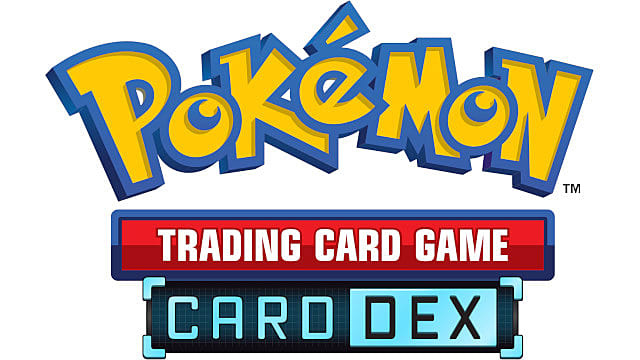 The Pokemon TCG Card Dex isn't just a spreadsheet-like program that requires players to manually enter their card information. 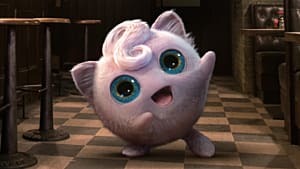 Instead, players will use the built-in cameras on their phone to scan cards and add them to the Dex. The excellent news is that even damaged or obscured cards can be recognized by the app. 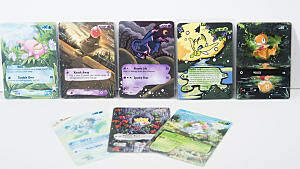 As for cards in different languages, they are translated into the user's language of choice. Once scanned in, cards in the Dex can be sorted by expansion, card type, rarity, Pokemon type, energy type, HP, and a variety of other options. Players can also search the Dex for cards they haven't yet entered in order to discover new ones they'd like to add to their collection. 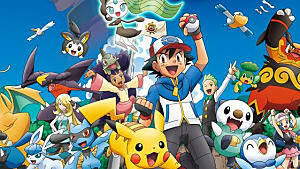 The Pokemon TCG Card Dex is free to download in Sweden, via both the Apple App Store and Google Play. It supports several languages, including English, Spanish, French, Italian, German, and Brazilian Portuguese. So several countries are already localized for when it rolls out in their areas. At present, no other languages are included, but seeing as this is Pokemon we're talking about, it probably won't take long for the app to include more. Although, it is a bit surprising that Japanese isn't listed as one of the available languages. Can't Get Enough of Yu-Gi-Oh! 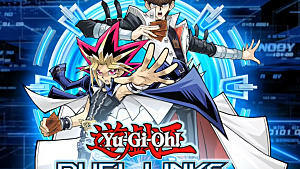 Duel Links? 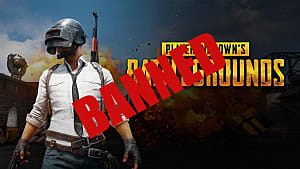 Try These 7 Games, Too! 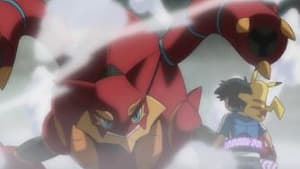 Get Steamed Up for Volcanion in the New Pokemon TCG Pack and the New Movie! 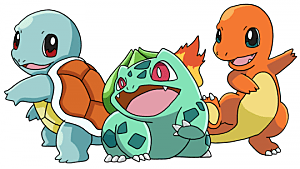 The Pokémon TCG base set returns with "Evolutions"